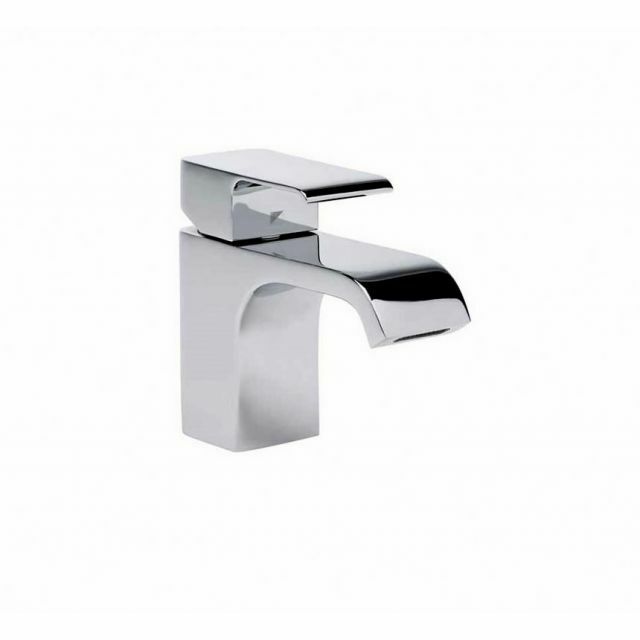 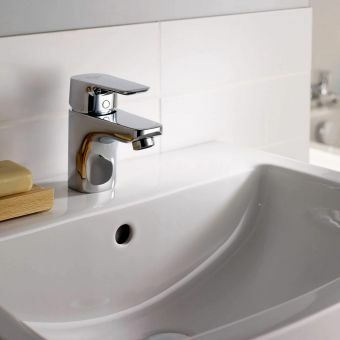 The Roper Rhodes Hydra Mini Basin Mixer Tap with Click Waste is 122(h) x 45(w) x 143(d). 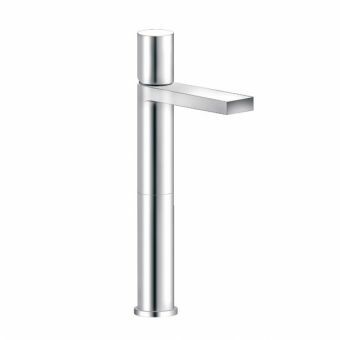 It requires a low pressure system, with at least .2 bar, making it ideal for a variety of basins. 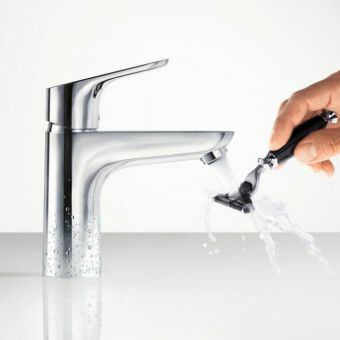 A standard slotted click waste kit is included with this mixer tap. 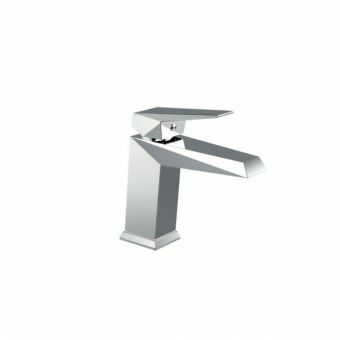 The lever handle allows temperature control and water saving, both of which will help to save money. 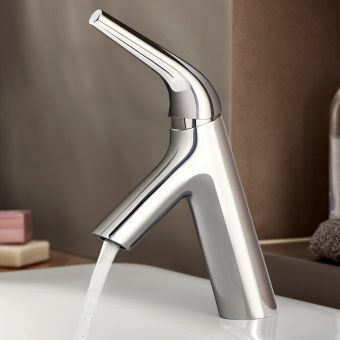 When looking for a piece that includes ceramic disc valve technology and a reliable ceramic cartridge, this tap is sure to please. 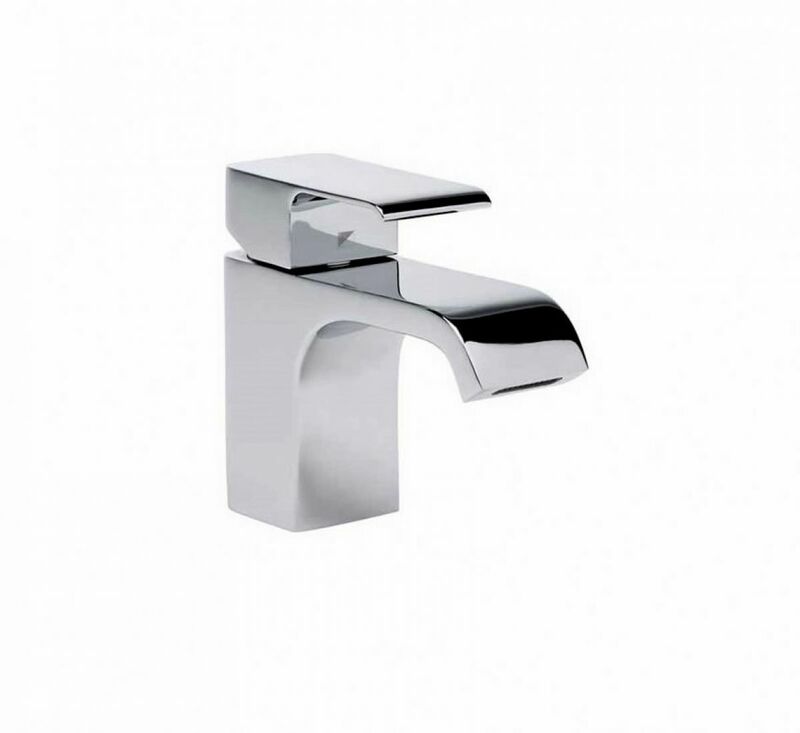 The chrome colour and levered style looks great in any bathroom. 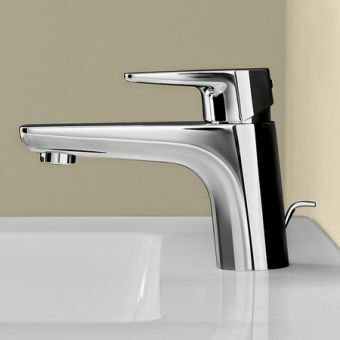 Additionally, there is a manufacturers guarantee against manufacturing defects for 10 years, which ensures ease of mind for anyone considering a new basin mixer tap. 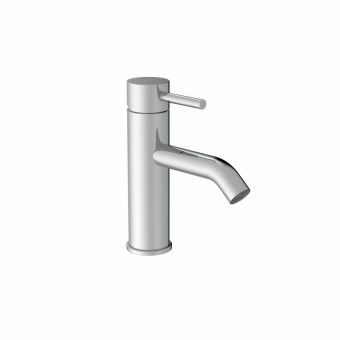 When looking for style, functionality, and sophistication, this tap is the perfect addition to any bathroom.